Thanks to new XST+ sipe technology, braking times for MICHELIN Pilot Road 4 Trail tyres are 17 % shorter than their main competitors1 on wet roads and up to 24 % shorter on very slippery wet surfaces such as white lines and pedestrian crossings. 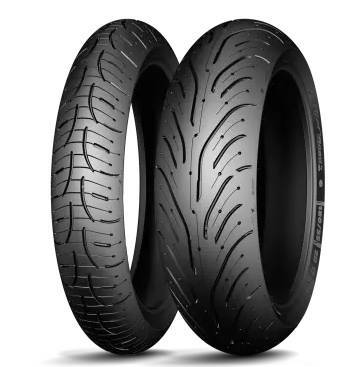 It is a great all round tyre makes my bike use able in winter and in heavy rain bike drives same in wet as in dry. Have confidence in wet conditions.